Need to change your diet to prevent or help treat a medical condition? You’ve been to your doctor’s office and have been told to change your diet, but you feel stranded and without guidance. Many people feel this way, but it doesn’t have to be so. 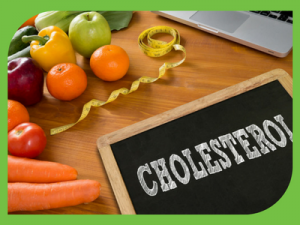 Your doctor says that your bad cholesterol is high and recommends starting on medication, but you’re reluctant because you want to try diet and lifestyle changes first. You’re scared because your blood sugar continues to be above the normal range and you’ve watched both your parents battle with type 2 diabetes. You’re trying, but can’t do it on your own, and need help to gain weight either due to an eating disorder or health issue. You’ve received a diagnosis of PCOS, but you’re unsure about the best diet and lifestyle changes to help treat it. Can a healthy diet be the answer to your health problems? You don’t need to surrender your health to adverse blood work or blood pressure numbers. Some chronic diseases, such as type 2 diabetes, heart disease, and high blood pressure, can be prevented or treated with diet. Give yourself a fighting chance with a healthy diet based on your individual needs. We can help you enjoy eating without putting your health at risk. You change your diet, are retested, and find that your cholesterol numbers are in the normal range. 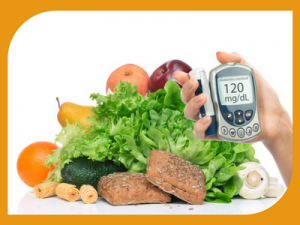 Your blood sugar levels are well controlled and the fear of diabetes is no longer a concern. You’ve healed your relationship with food and are getting pleasure from a healthy weight and a healthy body. 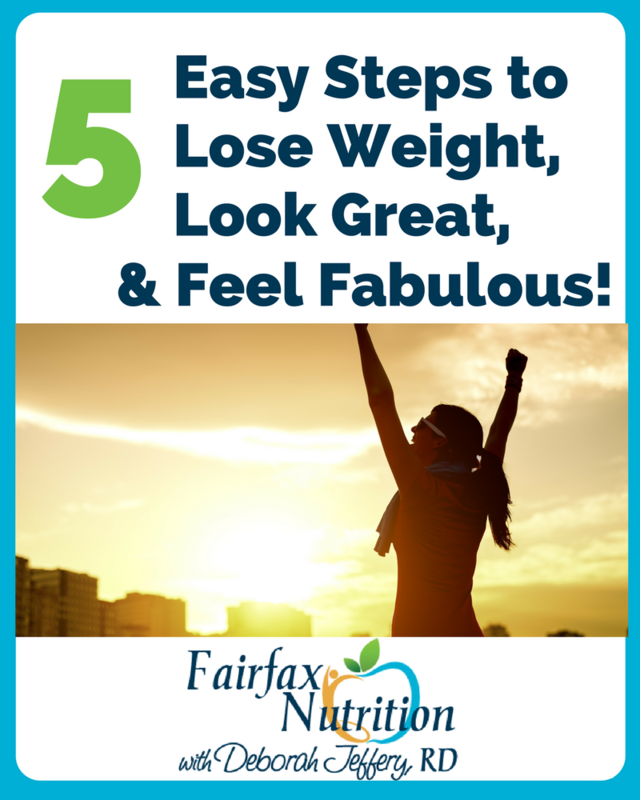 You enjoy a diet and lifestyle that minimizes your PCOS symptoms. 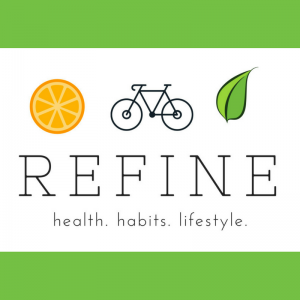 Are you interested in eating better to improve your quality of life? The Goal of our Medical Nutrition Services is to help reduce your symptoms and eat healthy. On your first visit, we’ll discuss a variety of health questions which includes your daily dietary habits. The Nutrition Assessment, whether physician referred, or you came on your own, helps us to plan an individualized, nutritionally balanced program. The assessment takes into consideration your medical history, weight history, current eating pattern, and physical activity level. Healthy eating is not about restriction and denial; it's about making informed decisions about the best food choices for your health and well being. Our medical nutrition expertise includes high cholesterol levels, type 2 diabetes, high blood pressure, PCOS and eating disorders. Put yourself on the path to health.